BATH & BODY. OUR FAVOURITE FAKE TAN PRODUCTS. | Life Looks Perfect. BATH & BODY. OUR FAVOURITE FAKE TAN PRODUCTS. Thursday nights for us sisters include lots of blogging chat, catch up gossip and a fake tan top up! We are both completely different skin types, as both our parents are too! Dad's naturally ginger, fair skinned and covered in freckles, whilst our Mum has amazing flawless skin for 50! Not sure which one is better or worse (Becki speaking here: "I wish I took after my mum!!"). However we both have grown to love looking a little healthier during these dreary winter months with a glow of colour. 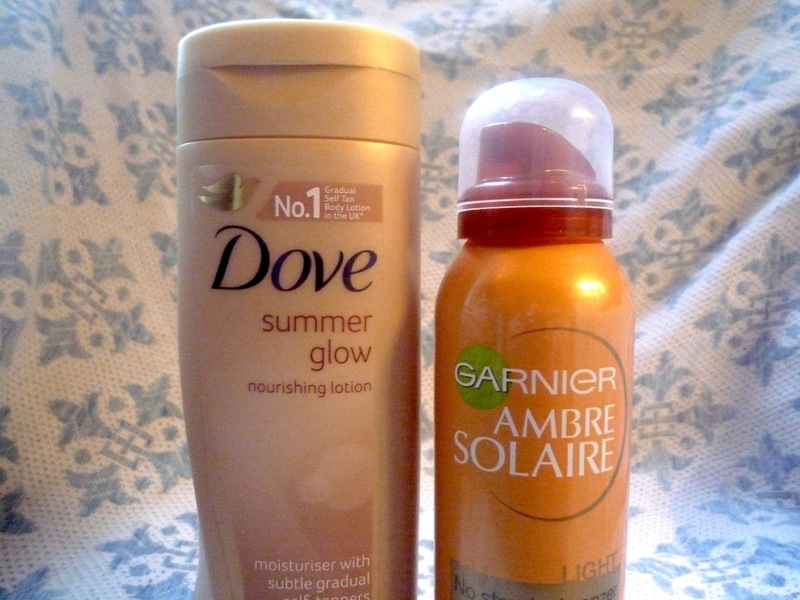 We have picked our favourite tanning products both for two skin types. Jess supporting the amazing flawless olive skin tone and Becki, the English Rose - which equals whiter than white skin! I never quite get what tanning products mean by 'normal' on their products - because I'm 'fair' does that make me abnormal? (Rudeness!) However, I mainly use this in the summer months as I find it's a great moisturiser, and if you do have fair skin like me (that never sees the sun) it gives you an easy all over glow. The colour has never gone orange on me, I could recommend using it twice a week for a sun-kissed look. The scent of the lotion is what we call "burnt biscuit" smell but a tad sweeter, the scent does usually fade. The moisturiser is soft and light, unlike some that have a sticky texture so is perfect for a quick top up. As I am so pale that any slight colour change always shocks me! I was worried that Jess fully spraying my entire body with fake tan from a can, I was ready for a tango disaster! 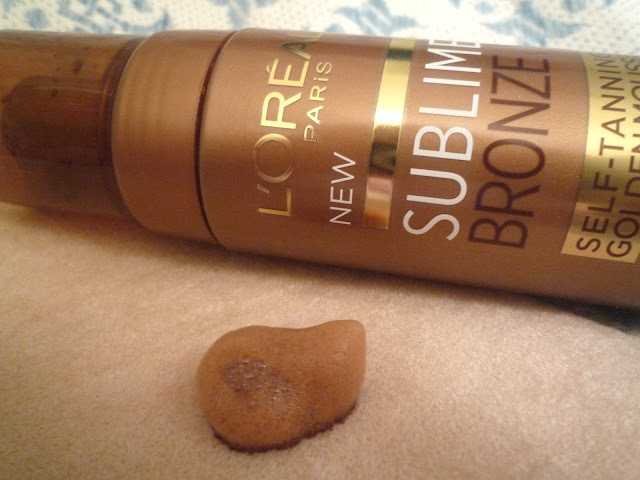 This really surprised me in it's lack of "burnt biscuit" smell and how sun kissed I looked the next day. The colour was really subtle apart from from my TANGO coloured feet! Yes, I know how attractive your all thinking! But I may have neglected exfoliating the feet before my tan from a can ordeal! That's one tip that you can learn from me now and you'll never have to experience orange feet. I did really like this product, with a once a week top up I think I will definitely repurchase. 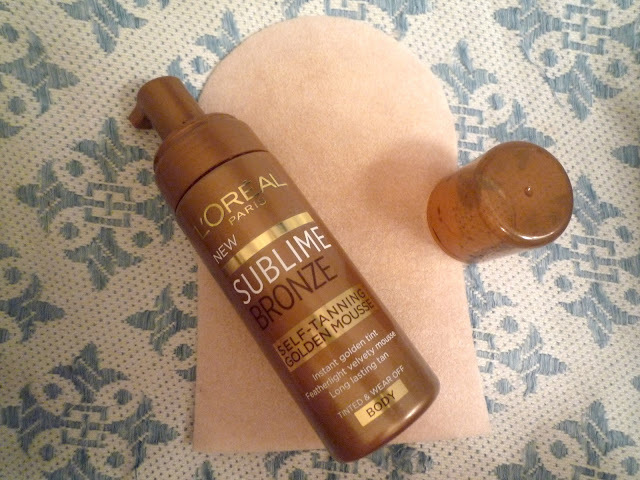 I love this product it gives me a perfect natural looking tan. I like using a mousse as I find it is really easy to apply - also the good thing about an instant tan if you can see the finished result so if you want to go for a darker look just keep re applying, where as with a gradual tan you kind of apply and hope for the best. I would DEFINITELY recommend using a tanning mitt (I use Soltan applicator mitt) this is purely to prevent developing lovely orange hands (not a good look!) In addition the slightly rough surface of the mitt helps to avoid streaks and lines to give you a nice even finish! TAGS BATH AND BODY., THE TANNING DIARIES.